Home Page | APOKATASTASI S.A.
Three-storey building facilities fully meet the official state health body requirements, offering patients a more friendly living environment. Inpatients are hospitalized in three units of hospitalization, with a total capacity of 80 beds. It is addressed to outpatients whose clinical picture allows them to move to our Center. Provided by highly trained staff, in a friendly and fully-equipped environment. 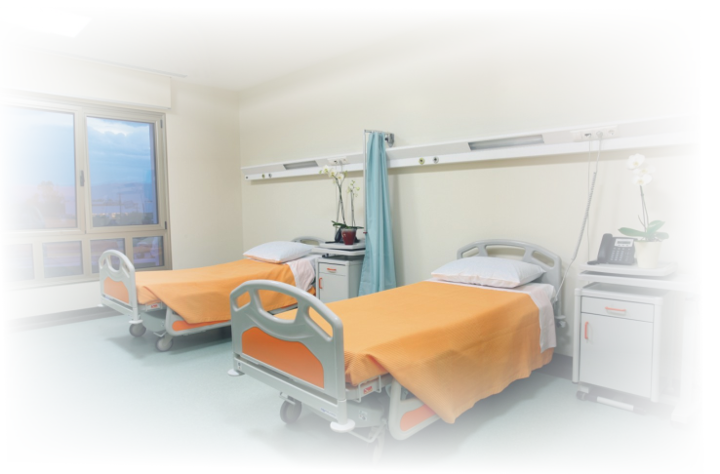 Health services are provided to a wide range of open and closed hospitalization patients. Our Vision is to provide and maintain high-quality health services, along with the care and exclusivity that a patient needs. 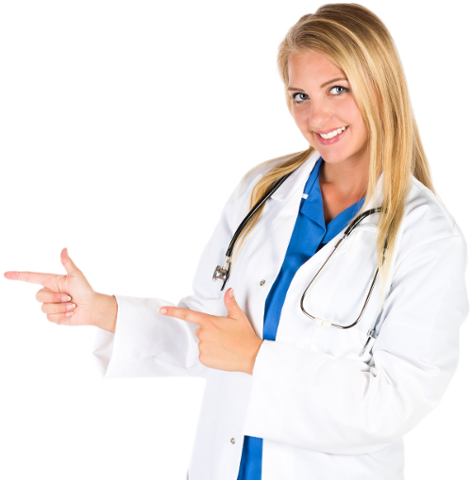 Our philosophy focuses on individual attention and personalized interest in every patient. Our goal is to satisfy each patient by offering high-standard health services, as well as maintaining and improving their quality. Our people share our vision and work dynamically and productively to deliver high-quality health services. Each of our Center's service is characterized by immediacy, correct assessment and approximation of the patient's overall condition, through the impeccable and continuous cooperation between our medical team, nursing staff and the staff of our therapeutic departments.